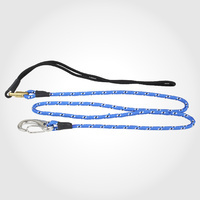 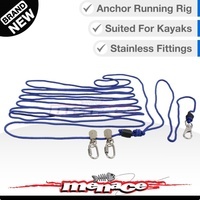 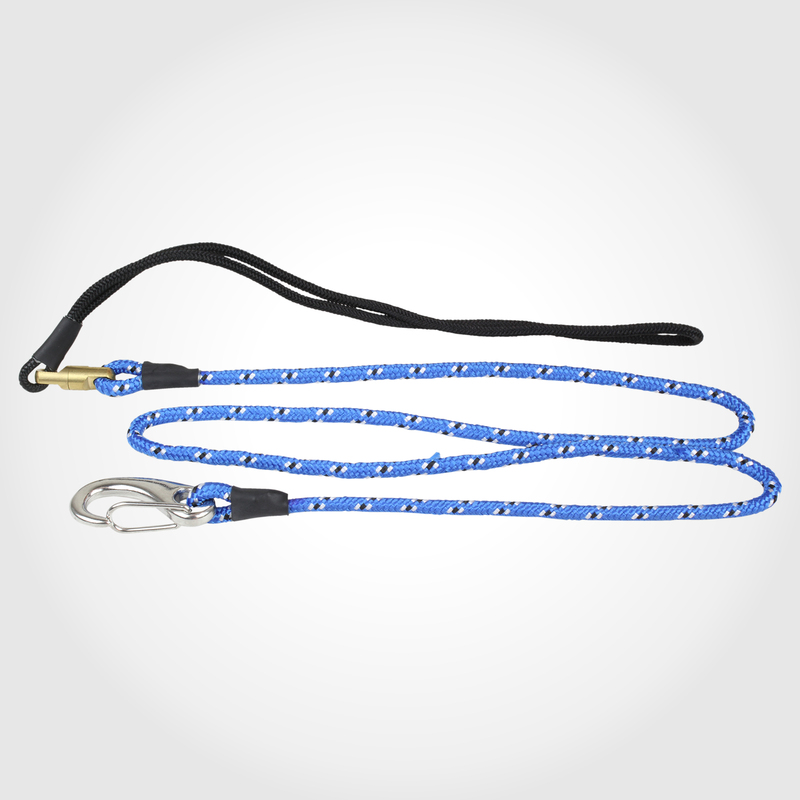 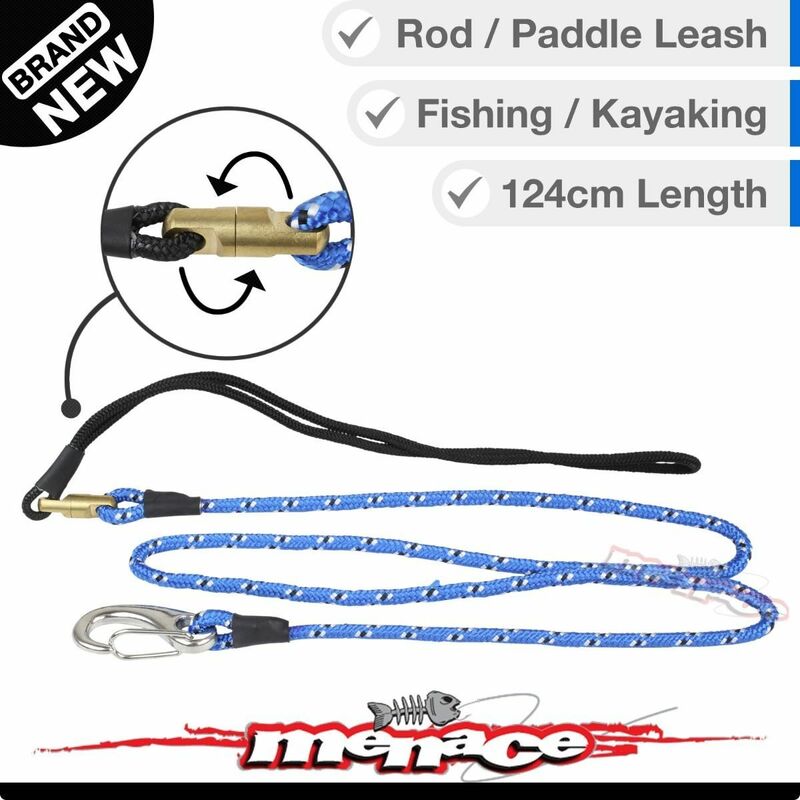 A longer leash ideal for connecting to items while still in use. 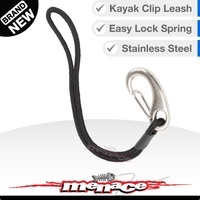 Great, just what I wanted and service was excellent. 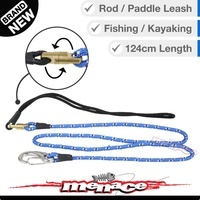 This is the 2nd one of these I have bought here.The 1st one my granddaughter took to use as toy horse reins.It is good quality and makes paddling easy due to the swivel connection on the end of the rope that connects to your kayak. 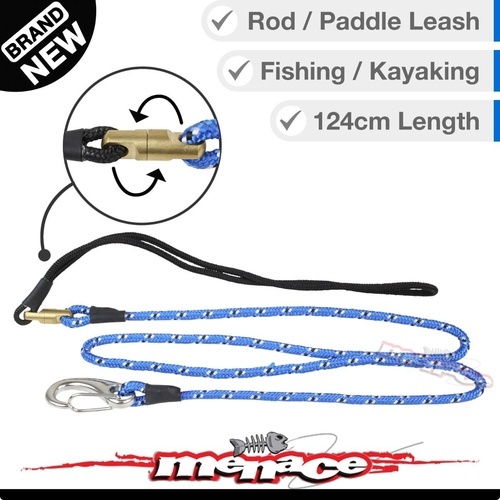 It is also easy to connect to your paddle.